Everything we do flows outward from what we believe inside. What we believe has always set our boutique apart, but we want our name to tell the world something about why we love brides and why our passion is helping them find their dream dress. We BELIEVE that relationships are what life is all about. We BELIEVE finding your dress should be a life moment you cherish. We BELIEVE a wedding dress is the most self-expressive garment in the world. What drives us much more than brides saying “yes” to their dress is the fact that brides will be saying “I do” to the love of their life. And, as they do that, every bride should be able to wear the dress that expresses them most beautifully. 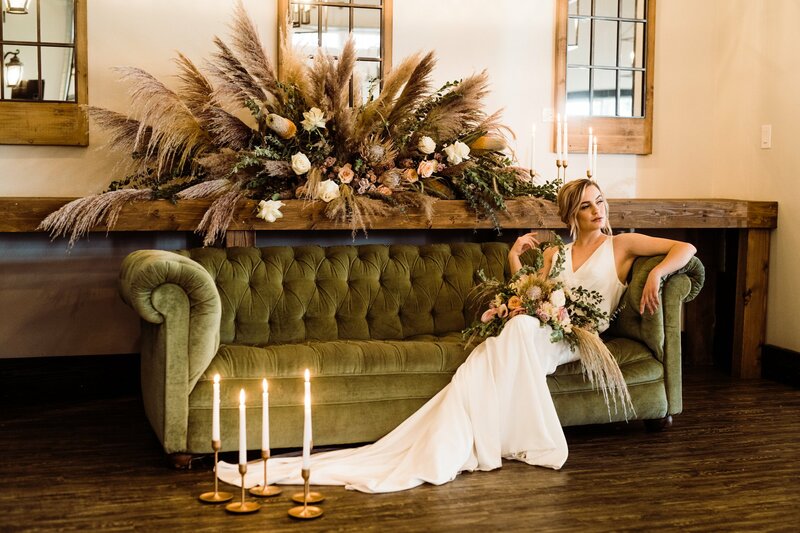 Read more about this fabulous bridal boutique in our blog post. We love when brides bring in their close friends and family to help find their dream wedding dress! Congratulations on becoming a new Believe Bride. Wendy, we are so happy to hear that you had a wonderful time at our store! Thank you so much for your kind words, they truly warm our heart. 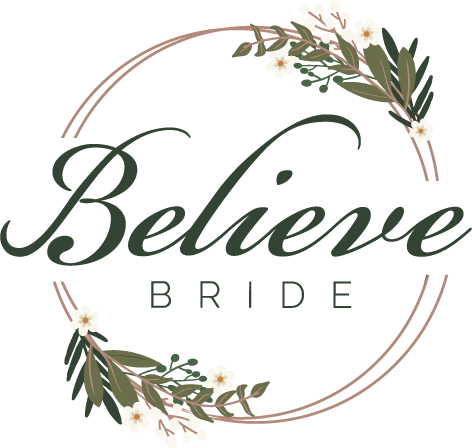 Congratulations on finding the perfect dress and welcome to the Believe Bride family!